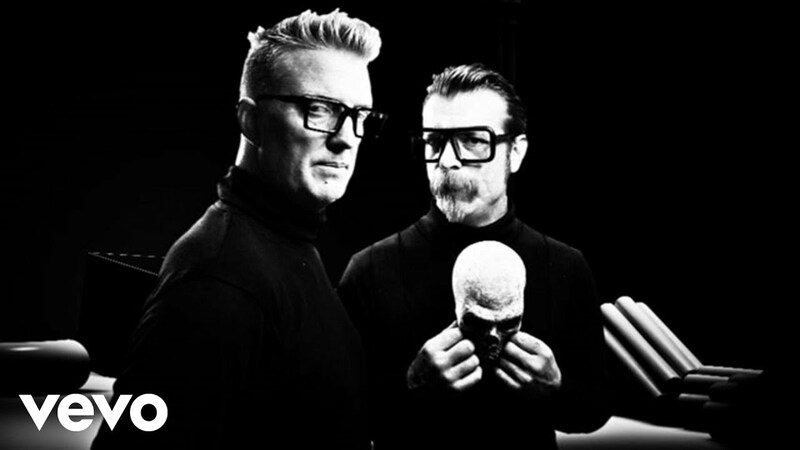 The Josh Homme and Jesse Hughes fronted band have uploaded possibly the funnest song of the year. Eagles Of Death Metal have shared the trippy video for their new tune Complexity. It's as silly and fun as you'd expect, but still somehow cooler than a polar bear on an iceberg. You can listen to Complexity above. The track features on Eagles Of Death Metal's new album Zipper Down, expected in October. In a statement from the band, Jesse Hughes described the album as "an attitude and philosophy of life. One should not zipper up, they should zipper down and let it all hang out." Zipper Down is released October 2nd.